Moya K. Mason has put in quite a bit of time and effort to ferret out when and why entrepreneurs fail. In Canada, each year some 145,000 small businesses throw open their doors, while approximately 137,000 ventures file for bankruptcy protection. New Zealand records a 53 percent business failure rate in the first three years; Brazil records a 43 percent failure rate in the same time frame. In 2003, about 572,900 American businesses opened and hired employees, while 554,800 laid off employees and closed their doors. It is clear that failed entrepreneurs reside on all continents. There is not one country or society that has discovered the secret to setting up a thriving small business landscape. It stands to reason that finding out why entrepreneurs fail is an endeavor that must look at the small business owner’s mentality and methodology, regardless of economic idiosyncrasies. Long-term goals are important, but there is a good chance that the high percentage of small businesses that fail may result from over-analyzing longer-term market share. Consider this: You own a lemonade stand and sell, well, lemonade. If you set out right away and plan for future expansion into punch, soda and dairy products — before establishing yourself in the local lemonade market niche — you fail to make short-term revenue. Forget about next year or where your business may be five years from now. Instead, worry about today, this week and the rest of the month. How can you grow your business today, tomorrow and in the next 30 days? Only after you have met six or seven 30-day targets should you consider more long-term planning. Remember: Tweaking business errors and quickly dropping unsuccessful product lines or pricing structures will keep your business afloat; neglecting these short-term corrections in favor of long-term planning erodes the business before it can take root. This philosophy applies to sales and also service-based businesses, such as running pool service routes. Does a typical day find you article-marketing, issuing press releases, attending seminars or building a website? The reason why small businesses fail can be traced back directly to this form of busyness. Do not get me wrong, there is a time and place for all of these activities; however, it should only make up a miniscule percentage of the day. The lion's share must focus on generating revenue. Going back to the example of the lemonade stand, consider that the main profit-generating business activity is sales. Unless you spend a huge chunk of your day selling lemonade, no amount of social media marketing will make up for the missed dollars at the end of the week. Especially at the beginning of the business venture, it is vital to focus on making money; as you establish a clientele, gradually ease off the aggressive salesmanship and focus on the hands-off side of the venture. Teenage entrepreneurs do well with realistically pricing products. Adults have an inflated opinion of their time’s worth and perhaps even personal skills. For example, if the customer can buy a glass of lemonade down the street for $1, the fact that you spent 30 minutes making a pitcher of the liquid should not equate to a cost of $2. Instead, find ways to undercut the competition by keeping the overhead low and recognizing that your time has little value for the consumer in search of a bargain. Learning to gauge and respond to consumer buying behavior is crucial for beginning small businesses — and those that are in their second and third years. Successful entrepreneurship depends on the small business owner’s willingness to do whatever it takes to woo and wow the customer. 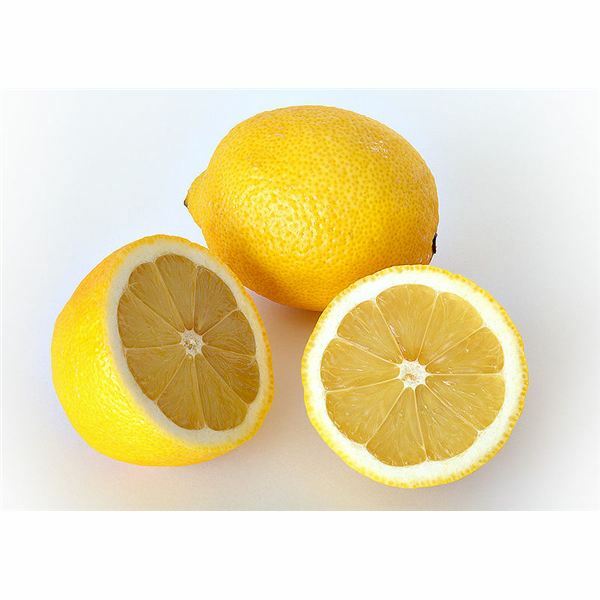 If the lemonade stand owner talks to a customer who wishing there was some sugar-free version available, it is a good idea to take this discussion to heart and offer a batch of this beverage. The owner who takes the approach of "no a la carte ordering" will soon close up shop. The ability to insist on table d'hôte orders (only) does not exist until the lines of would-be consumers are long and demand is threatening to overwhelm production. Until then, the small business owner will do well to remember Paul’s biblical advice to “become all things to all men” in the attempt to win over a few. Although pertaining to personal evangelism, this suggestion also plays a vital role in the start-up of a company. Of course, there are also other missteps that cause entrepreneurial failure. Consider that the best small business to start is not necessarily the one for which you have the most affinity, but the one that makes economic sense. When talking to Entrepreneur Media, Matt Wilson explained that “our market wasn't buying what we had to sell.” Sage words indeed.